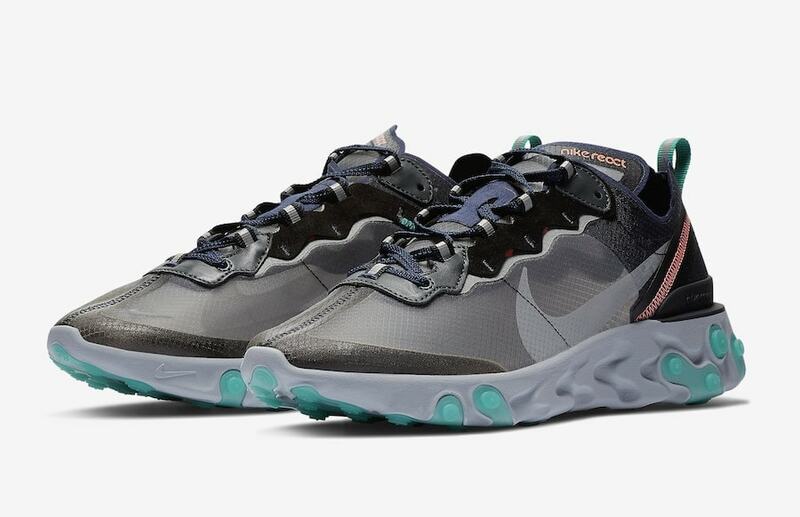 The Nike React Element 87 finally launched last month, after almost a year of teasers online. The new silhouette has been incredibly well-received, and the Swoosh is ready to introduce more colorways to keep the momentum going. 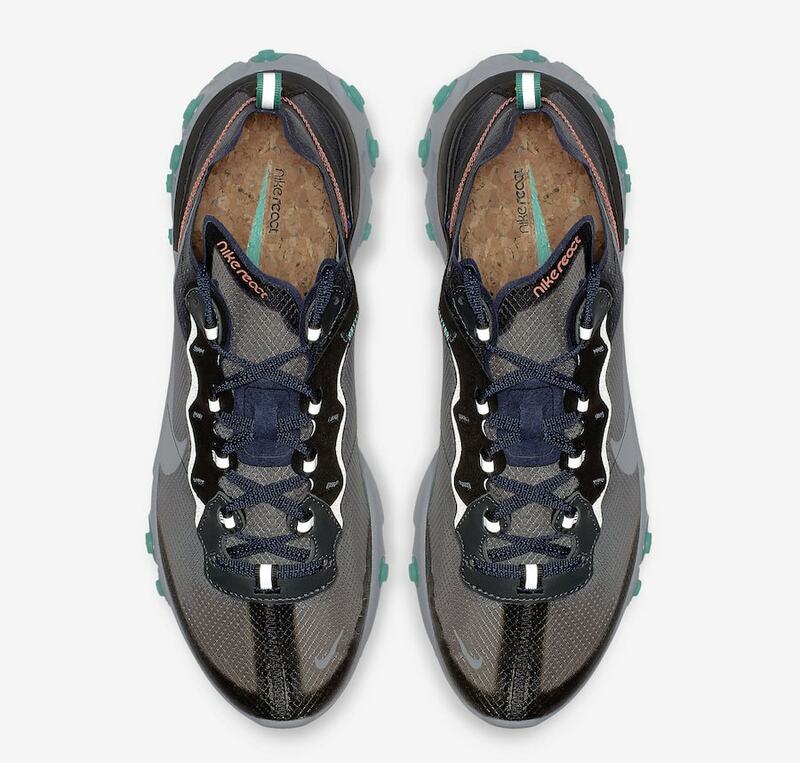 Nike’s Element 87 runner has finally arrived. After the first two colorways sold out immediately earlier this month, fans of the new silhouette have been clamoring for a wider release. 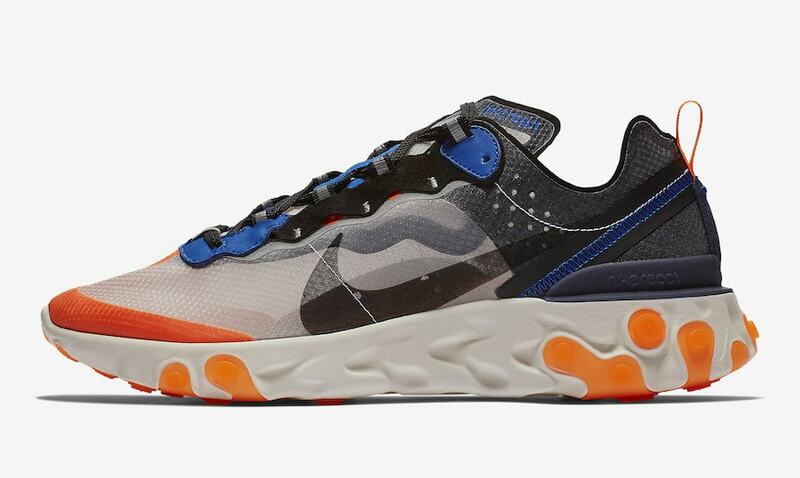 Thankfully, we’re dealing with Nike here which means that this wish has been granted, and more Element 87 colorways are scheduled to release throughout the rest of the year. 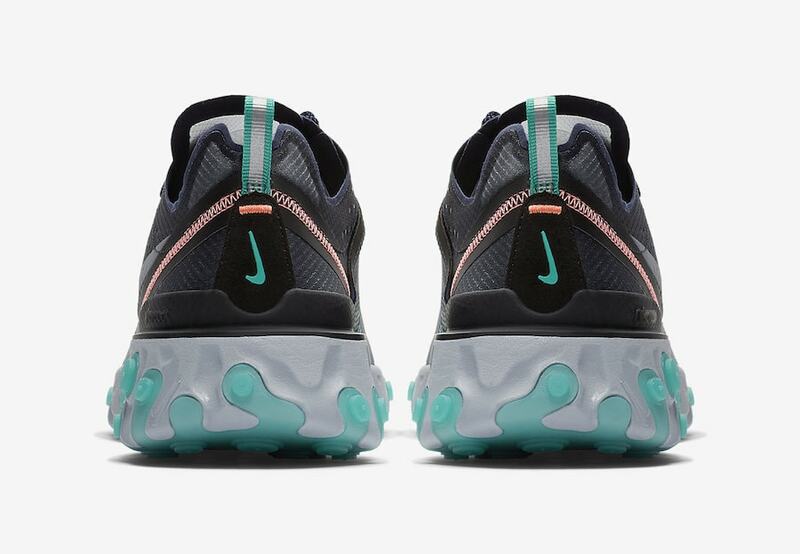 The next two colorways rumored for release surfaced online in official images, without a definitive date. 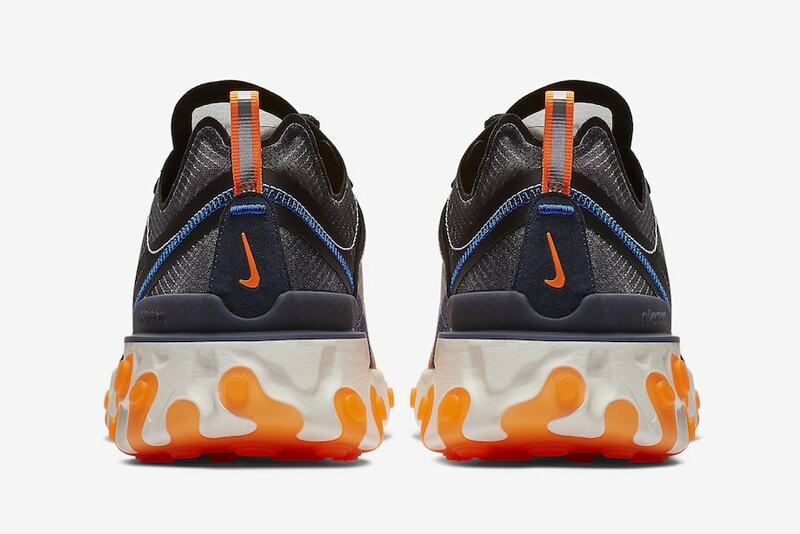 The first pair from this new pack lends a mix of deep blue and bright orange tones over a translucent neutral canvas, while the second uses similar design choices with shades of Neptune Green and Mango. 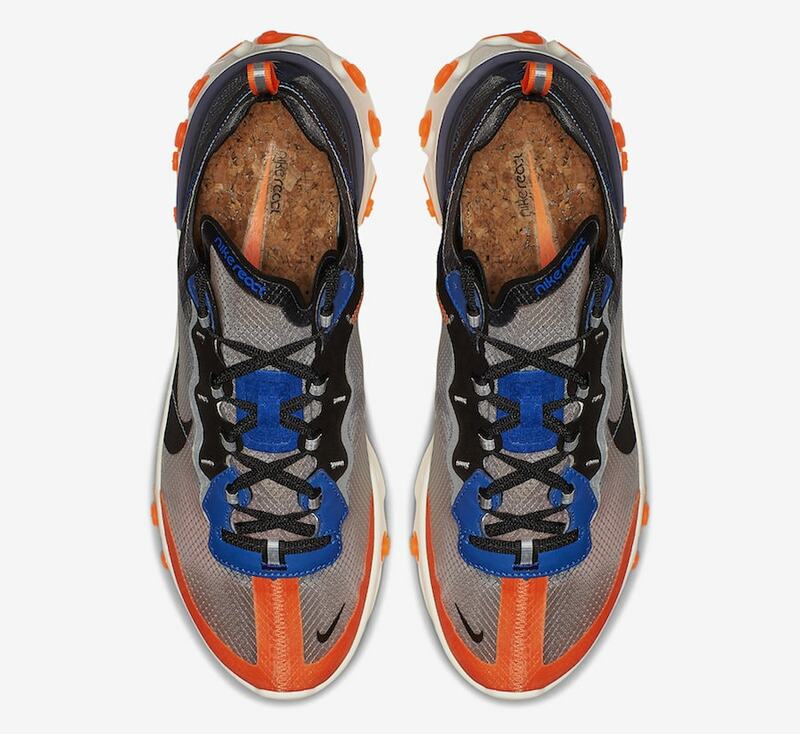 Both pairs will feature tinted React midsoles, as well as cork insoles for better breathability. 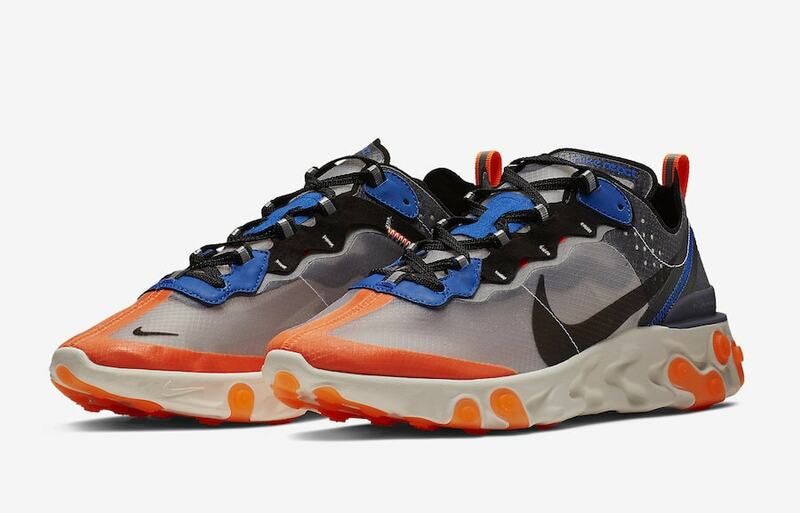 The next installments in Nike’s React Element 87 family are scheduled to drop sometime soon, though no date has been announced. 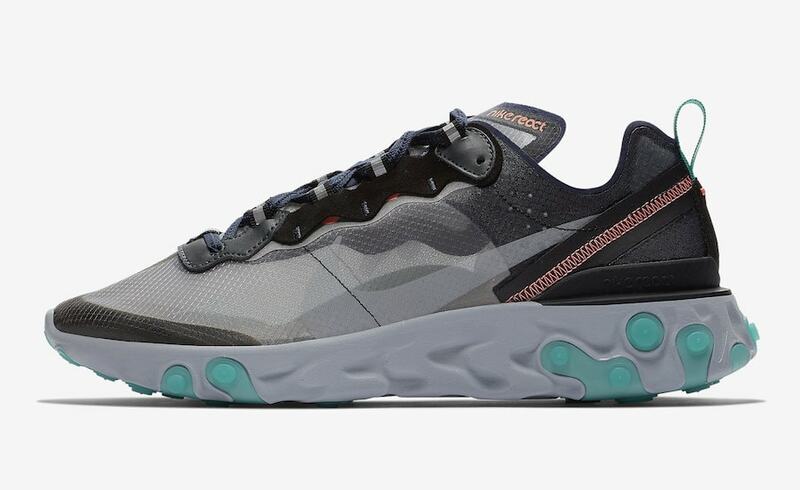 Both colorways will retail for their usual $160, and be available from both Nike and select retailers. 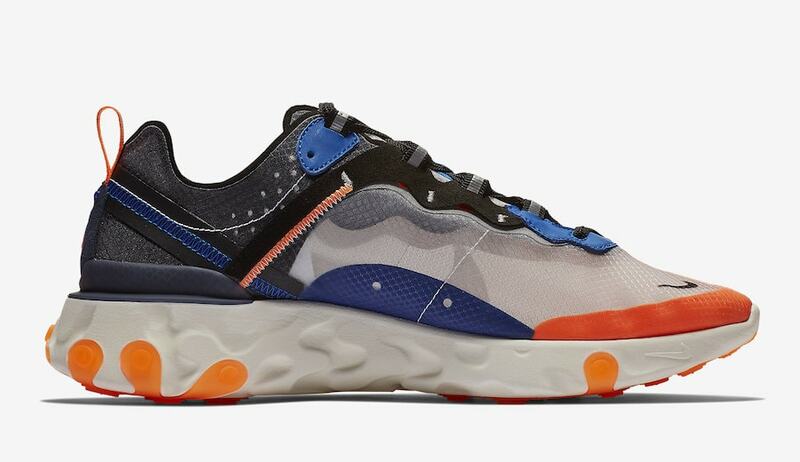 Check out the official images below for a closer look at these bright colorways, and stay tuned to JustFreshKicks for more Element 87 release news.